BELLEVUE, Wash. -- CoreStack®, a leading multi-cloud governance platform announces funding led by Z5 Capital with participation from prominent Seattle and Bay Area investors and strategic partners. The CoreStack investment marks a first for Z5 Capital investing in the Seattle area, through its partnership with TiE Seattle. CoreStack’s Cloud governance platform helps enterprises manage Observability, Consumption, Compliance, and Cost by leveraging cloud-native technology, connector-less integration and dynamic discovery and orchestration of multi-cloud inventory. Since launching in 2016, CoreStack has achieved strong year-over-year revenue growth driven by transition to multi-cloud environments at its enterprise customers. The CoreStack founders were involved with the early development and deployment of Microsoft Azure and Open Stack based Cloud platforms and started the company to remove the friction associated with governance of multi-cloud resources. CoreStack utilizes AI/ML to optimize and utilize dynamic cloud resources for Public, Private, and Hybrid Clouds. With this new funding, CoreStack plans to accelerate sales and marketing and grow the customer support team, while continuing to invest in product enhancements. Current customers include large and medium enterprises in the healthcare, financial services, technology, education, and government verticals. “Cloud governance, cost management, and utilization will continue to be major problems to solve in the world of multiple cloud environments. CoreStack's product offering is uniquely positioned to become the foundation for multi-cloud governance in a modern enterprise. In addition, as an enterprise focused seed fund, Z5 Capital and its investment team will bring significant value to Corestack as it goes to market,” adds Raymie Stata, Ex CTO of Yahoo!, Founder & CEO of Altiscale (acquired by SAP). 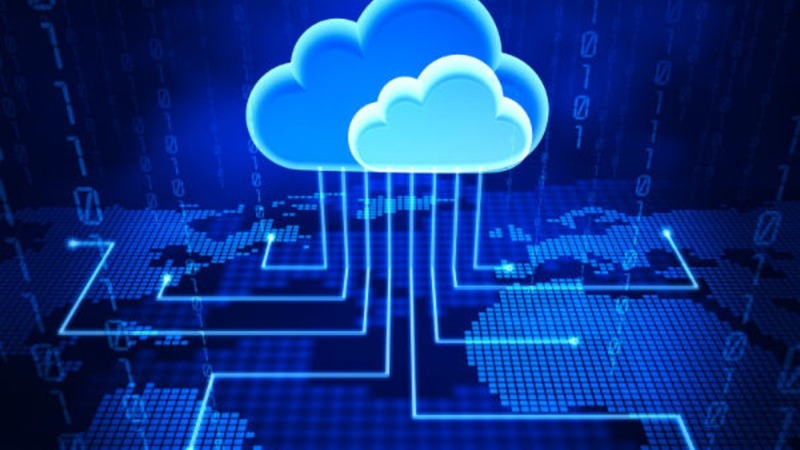 “There is growing demand for multi-cloud governance in the enterprise. 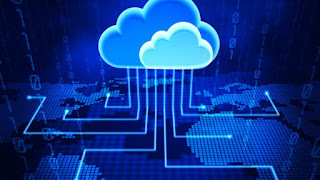 CoreStack is uniquely positioned with its cloud-native architecture to help orchestrate and govern services offered by the various Cloud Service Providers. In that sense, CoreStack is future ready,” adds Satbir Khanuja, Co-founder and Ex-CEO of DataSphere Technologies and Venture Advisor for Ignition Partners. “It makes perfect sense for us to partner with Z5 Capital as they bring significant complementary expertise and a deep engagement approach. I am excited to be working with investors and partners to help scale the company,” said Ezhilarasan (Ez) Natarajan, founder and CEO of CoreStack. Bellevue, WA. based CoreStack® is a multi-cloud management company that empowers enterprises to effectively govern and optimize their Cloud Resources and accelerate innovation through frictionless consumption of cloud services and tools across providers. Founded in 2016, CoreStack® is built on the philosophy of leveraging Cloud-as-Code approach to unlock the potential of the multi-cloud environment. For more information, visithttps://www.corestack.io.